RECRUITING NOW! April 2019. STOP PRESS!!! APPRENTICES NEEDED TOO! CONTACT US NOW TO START YOUR CAREER! We are recruiting stylists and style directors now to be based at our Oxford salon. This is a great opportunity to work in an incredibly busy salon with an amazingly talented team lead by international hairdressing icon Anne Veck! Earn great £££ and, if its your thing, we offer amazing opportunities to work with Anne and the art team on shows, courses and photo shoots. And award entries too. If you would like to join us send your cv to Keith Mellen at keith@anneveckhair.com. Please note, we welcome applicants of all ages, backgrounds and, of course, hair types as long as you are qualified . For example stylists at least level 2 and senior stylists and style directors at least level 3. Whether you are starting out on your hairdressing apprenticeship or are an experienced creative professional, Anne Veck salons can offer you an exciting and rewarding career. Highly competitive salaries and a generous commission scheme. We are one of only two hair salon businesses in the U.K. to be officially accredited as Living Wage employers by the Living Wage Foundation. A career path from apprentice through stylist to salon management and opportunities for everyone to develop their skills creatively into photographic and stage work with the Anne Veck Artistic Team. 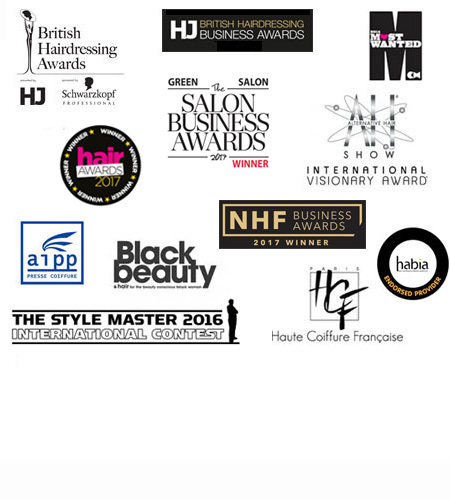 Financial support for your professional development as a State Registered Hairdresser and your membership of prestigious organisations such as the Fellowship for British Hairdressing. The excitement of joining the Anne Veck Artistic Team on photoshoots, stage work and competitions… see your own work published and receive our support for your own competition entries. We operate a continuous recruitment programme for Apprentices, Creative Stylists and Artistic Team Members as well as for Receptionists and Salon Assistants. We offer full time and part time opportunities, so do contact us. 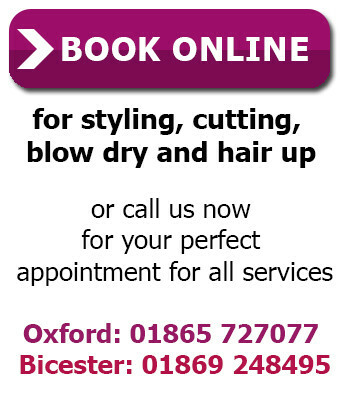 Call us on 01865 744612 or e-mail your c.v. to keith@anneveckhair.com.